If you liked this show, you should follow Afro Perspectives. 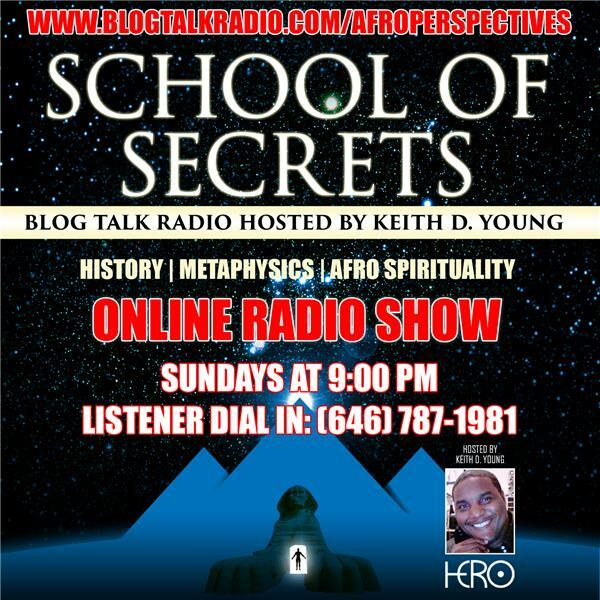 During this show Keith Young and Patrece Lucas will continue the conversations on black mental health issues and the state of consciousness in the black community. We're going dissect how and why mental health issues show up in our homes, our communities and even in the forms of entertainment that we consume. Sexual abuse, domestic violence, and 'black on black' crime are all symptoms that signify the press of mental disorder. In order to heal, we are going to have to take a sobering look at the mental health issues that we face as individuals and as a community. Most importantly, we're going to talk about some solutions to the mental health issues that many suffer from.